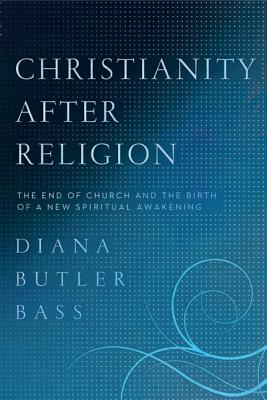 Diana Butler Bass, one of contemporary Christianity’s leading trend-spotters, exposes how the failings of the church today are giving rise to a new “spiritual but not religious” movement. Using evidence from the latest national polls and from her own cutting-edge research, Bass, the visionary author of A People’s History of Christianity, continues the conversation began in books like Brian D. McLaren’s A New Kind of Christianity and Harvey Cox’s The Future of Faith, examining the connections—and the divisions—between theology, practice, and community that Christians experience today. Bass’s clearly worded, powerful, and probing Christianity After Religion is required reading for anyone invested in the future of Christianity.